Welcome to the Waterproofing Contractors group of SmartGuy.com. Feel free to interact with other professionals from across the world. You can find professionals, find deals on services, find professionals who might barter, or simple post questions, comments, or suggestions. 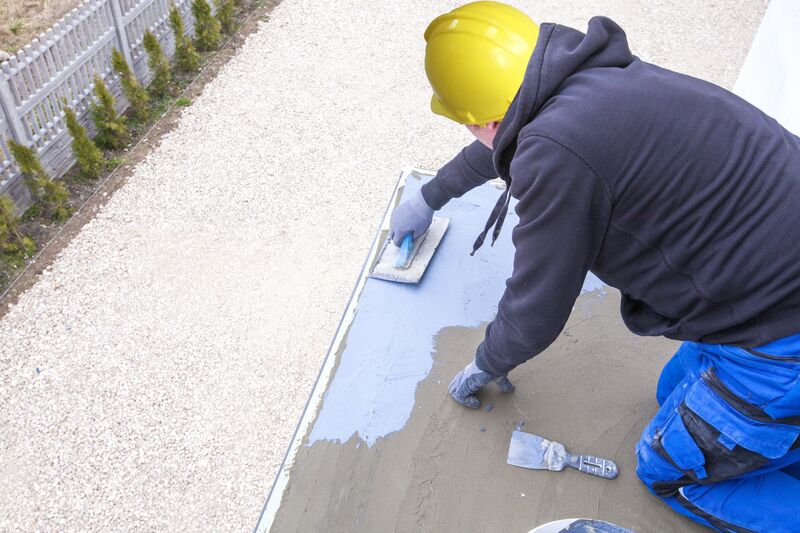 Waterproofing contractors help make walls, roofs, decks and other structures structure waterproof or water-resistant so that they remain relatively unaffected by water or resisting the ingress of water under specified conditions.